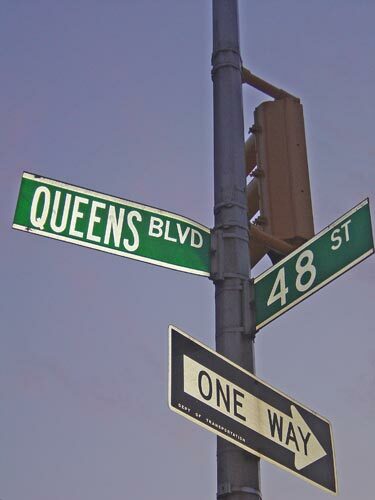 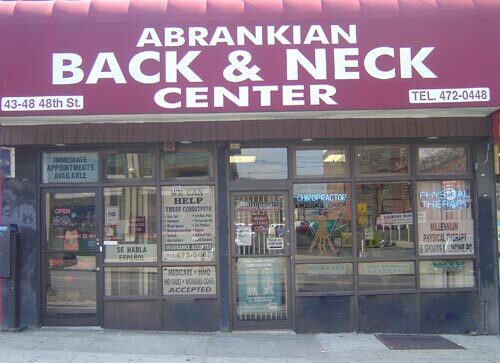 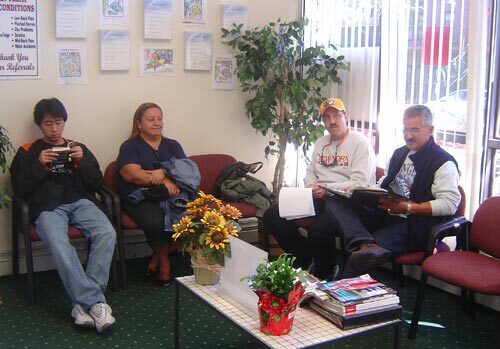 You’ll find our office conveniently located at 43-48 48th Street Sunnyside, NY 11104. 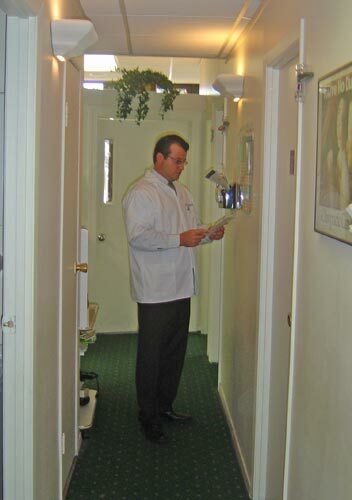 We do our best to minimize your wait. 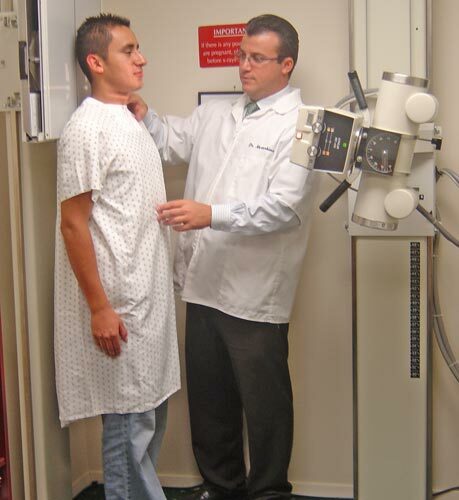 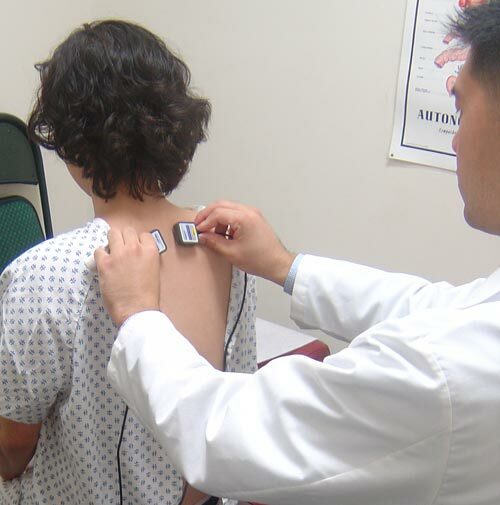 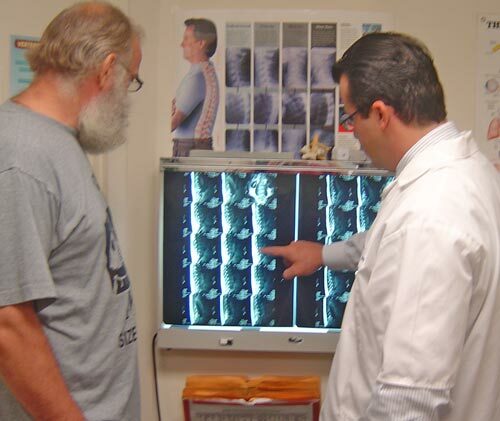 Pictures of your spine help confirm other examination findings. 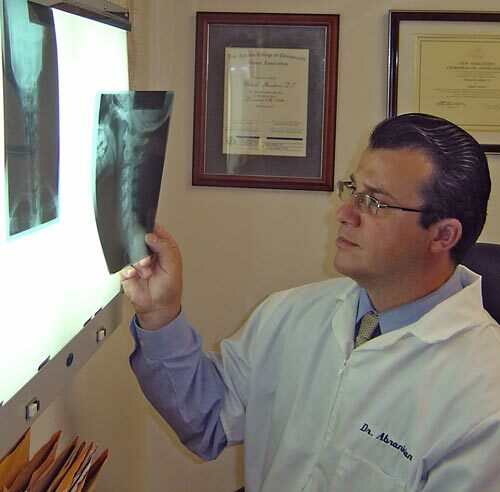 Dr. Abrankian will review his findings to determine the best treatment plan for you. 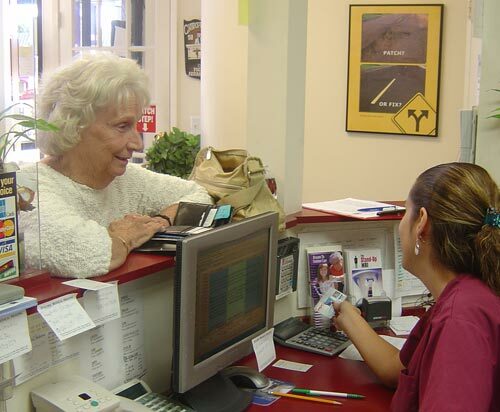 Chiropractic benefits people of all ages. 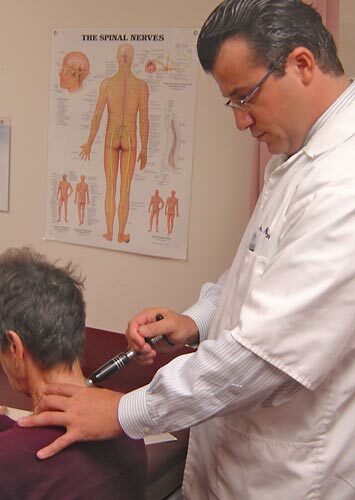 Activator Method is a gentle approach to chiropratic. 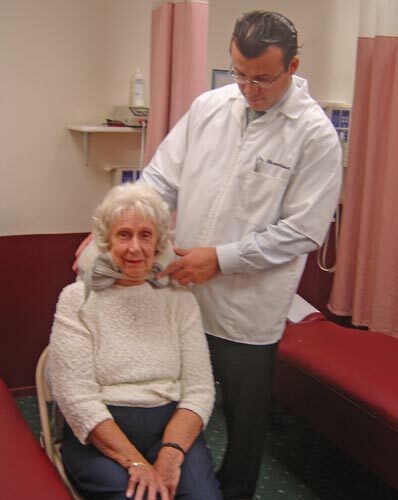 Dr. Abrankian working witha patient.